I started teachbassoon.com in 2015. 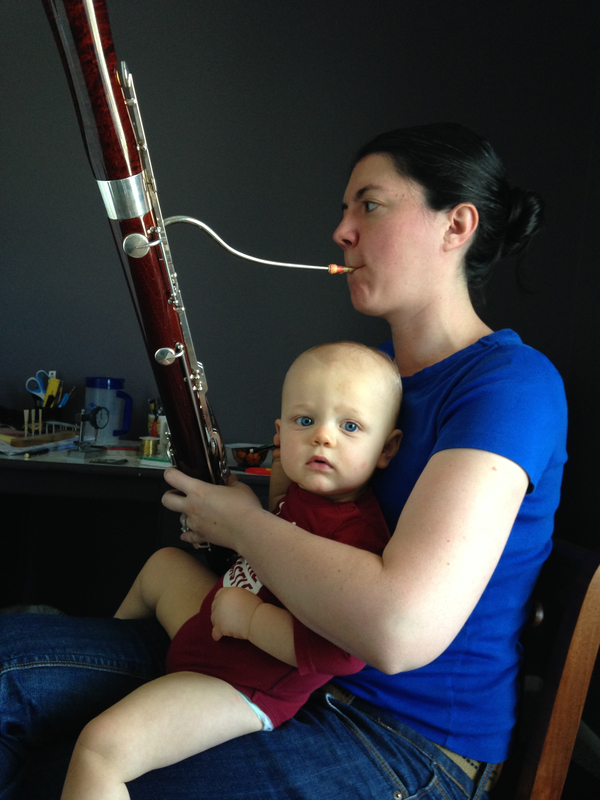 The site began as a way to encourage my own continued growth and participation in the bassoon community. I wanted to reconnect with the bassoon and bassoonists! Since that time I’ve been the professor of bassoon at BYU-Idaho and taught in my own private studio in Provo, Utah. I credit music with changing my life in many positive ways. This website is my way of saying “thank you.” May others find the inspiration to keep moving forward and to let music change them. I thank bassoonist Dr. Christian Smith at Brigham Young University in Provo, Utah for his patience while I completed my undergraduate and graduate degrees. I thank the late Britton Davis for introducing me to the bassoon. I thank my many students, past and present, for your faith in me. It is an honor to help guide you on your own musical journeys. More information about me and my bassoon studio can be found at www.vandagriff.org.